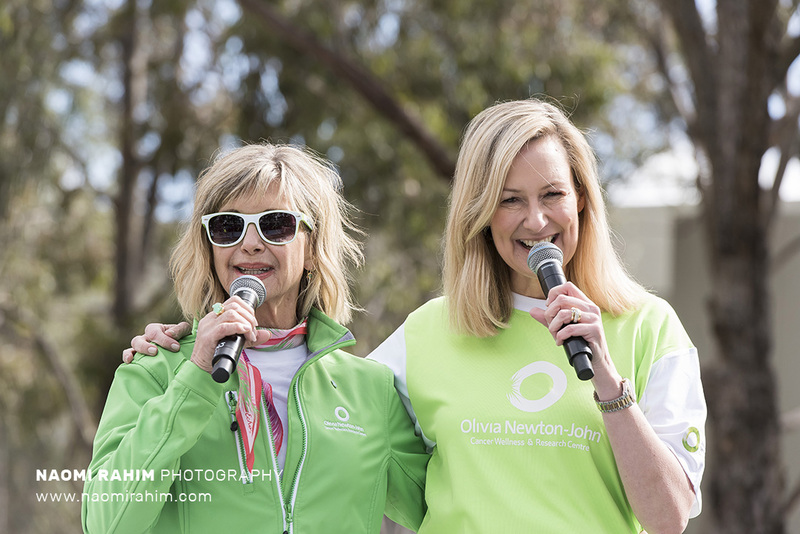 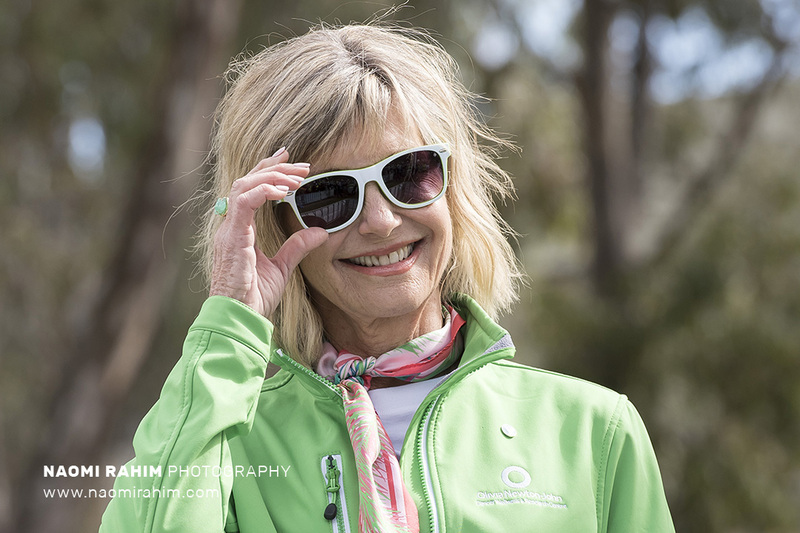 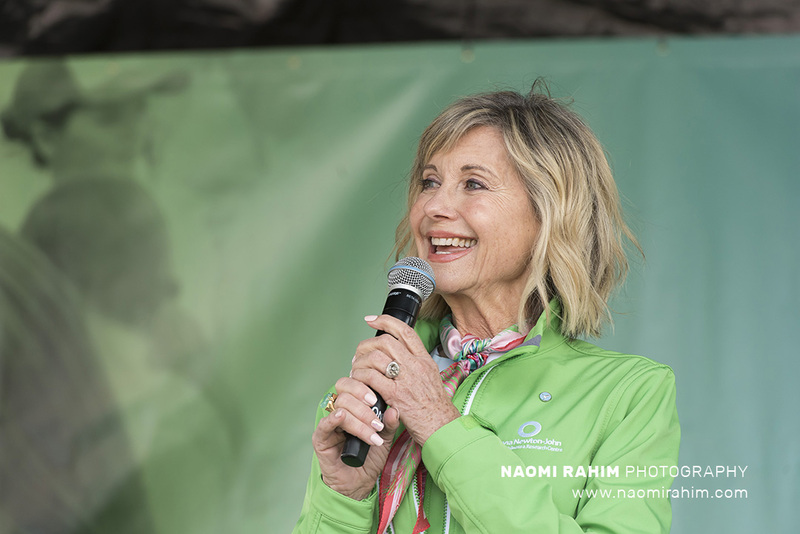 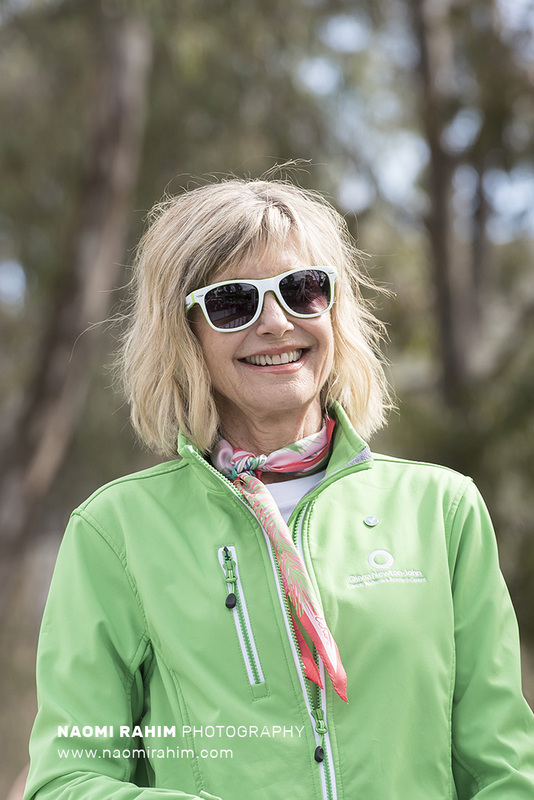 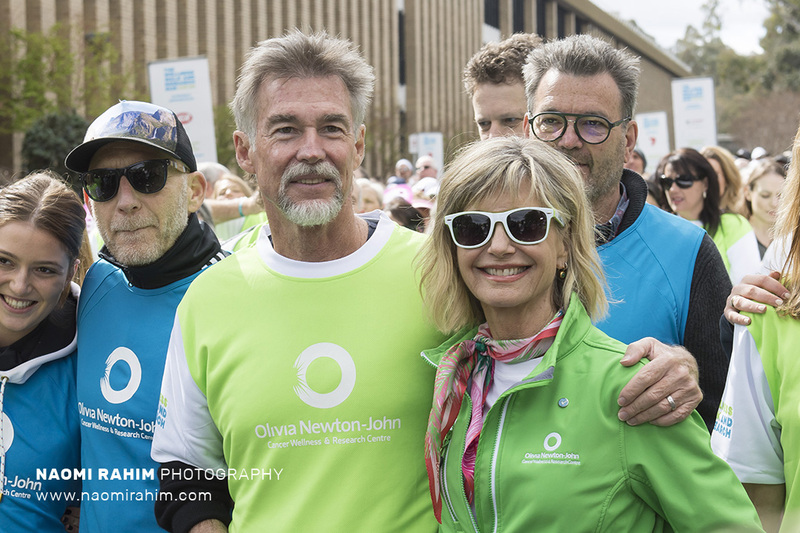 Olivia Newton-John at the Annual Wellness Walk, at Latrobe University. 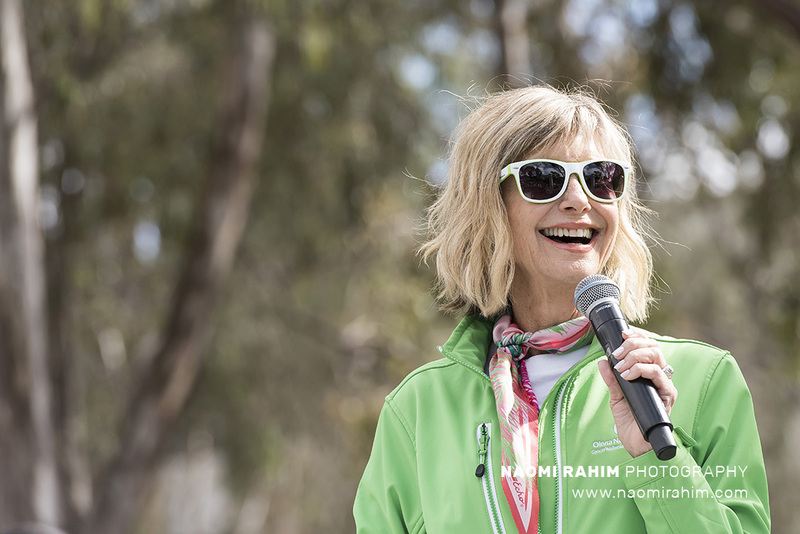 Her first public appearance since announcing her new battle with cancer. 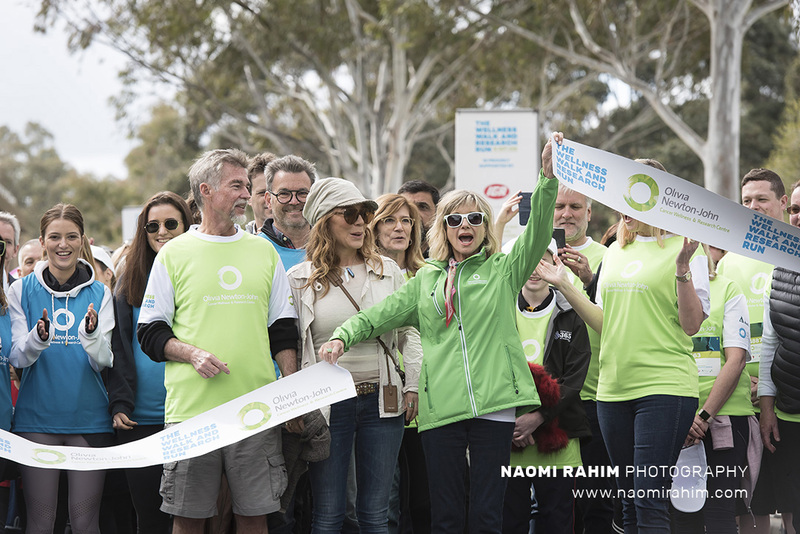 All images available for licensing via Getty Images.